Create team of leaders with value of diversities. Wise Leadership, LLC will help you to develop your own signature presence and strong leadership style to obtain success and satisfaction in your life and community. I believe wisdom and leadership are the most important characteristics to enable success. Academic intelligence does not solve everything – not all “straight-A” students are guaranteed to be great employees. Nor does creative intelligence fit every need – creativity has to fit within the workplace’s limitations. Practical intelligence is not enough without knowledge and creativity to leverage for results. In today’s workplaces, individuals are expected to think for themselves, to process data and analyze information by drawing on their own existing knowledge and skills, and to apply this in action for the desired results. Wise Leadership’s work is to support individuals in building the power of their own signature presence and the wisdom to handle any situation well. Truly effective leaders to not find it necessary to demonstrate their performance (“doing”) to assert their position. They lead with their strong presence (“being”) to inspire others. The design is based in the style of Kamon (Japanese family emblem). Ageha-cho, the butterfly, is a well-known emblem of the Heike warrior. It has personal significance for me because it is also my family emblem. I picture a butterfly when I think about my ideal leader’s “Signature Presence.” A butterfly has a gracious floating movement, never disturbing others with a buzzing sound. Instead, its elegance attracts others’ attention. It has the strength to fly high and far, to exactly where it needs to be, where it lands softly. Finally, butterflies begin their lives as caterpillars, construct a chrysalis in which to change, and emerge transformed into a beautiful being. So this logo also represents the meaningful power of transformation. Seattle office has been closed. Will meet at client's office, Café, rental office space in International district or Bellevue. Feel free to contact us if you have any question. You can also give us a call or email ( see the bottom of this page) directly. Yoko was born in Kurashiki, and raised in Yokohama, Japan. After high school, she came to US and earned BA in Psychology and Photography. She returned to Japan and worked at Nichii Gackan Co., which is a leading healthcare service company in Japan. She was OJT trainer and became a manager to lead medical supporting teams. Yoko decided to return to school in 2002, and came to Seattle, WA. She got a Master’s degree in Applied Behavioral Science, specialized for Coaching and Consulting in Organizations. After she graduated worked for a local consulting company, and took roles as a trainer and an executive coach for TEPCO Leadership Exchange Development. 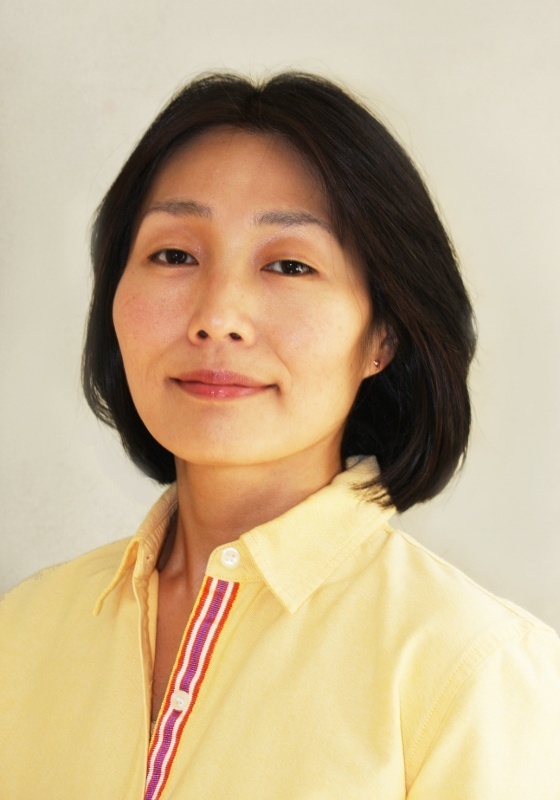 Yoko founded Wise Leadership, LLC in 2011 and provides coaching services to support Japanese nationals who work in Seattle area, lead Leadership/ Diversity/ Communication training programs and workshops for NPO and Universities. Yoko authored monthly articles about coaching and leadership in Seattle local community newspaper between 2011 and 2015, and self-published in 2015 Life Design Notes, a tool for life coaching, and in 2017 Remote-care handbook .